Last summer, a group of individuals teamed up with the Sebago Canoe Club from Harriman State Park to bring recreational paddling to my neck of the woods. 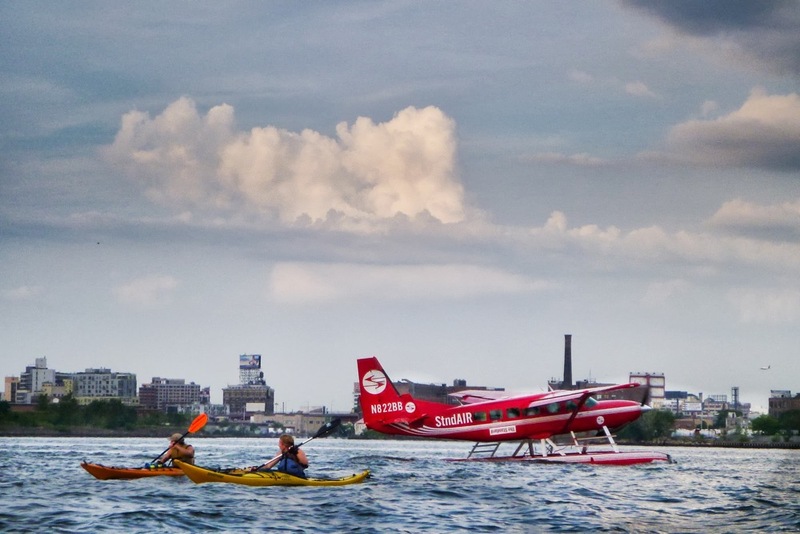 As long as you consider New York City “the woods,” and recreational paddling to be any human-powered activity on a body of water or superfund site, you’re set. I was suspicious but intrigued enough to attended several benefit events on the lot and watched as shipping containers were filled with shiny fiberglass boats, outdoor showers were installed, and the best composting toilet south of the ADK suddenly appeared. The North Brooklyn Boat Club (NBBC) is located under the hulking shadow of the Pulaski Bridge, one of the three drawbridges on the Newtown Creek. The Newtown separates Brooklyn and Queens and could have been one of the crown jewels in the state park system had the land been protected from Exxon and Mobil who have released more oil there than was spilled by the Exxon Valdez. 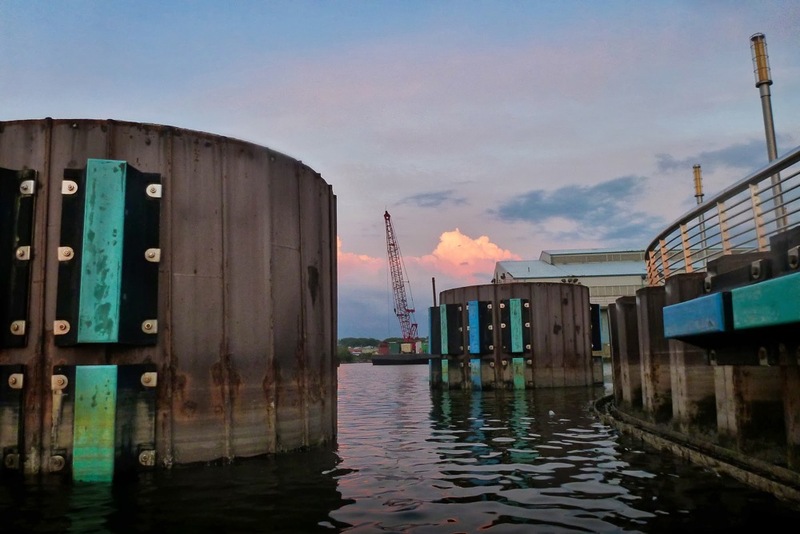 The refineries are long gone, but there is still an old-school nautical trade that plies the water. Large container ships bring their wares to the East Williamsburg industrial park, and tow boats bring out crushed cars by the hundreds. This was to be a post about recreation and not infrastructure. But for better or worse, the two are inextricable linked, and in the case of paddling with the NBBC, it’s actually for the better. Any historical print of New York harbor would show thousands of boats with full sails enjoying the coastline, but traffic today consists almost solely of the few tug boats, the East River ferry making its predictable stops, and a few jet skiers out of Astoria. The Boat Club deserves real credit for seeing the potential. I’ve long thought that getting people active outdoors would lead to better stewardship of our shared environment and with the help of Sebago they’re able to provide an affordable and friendly experience to get people on the water each week. 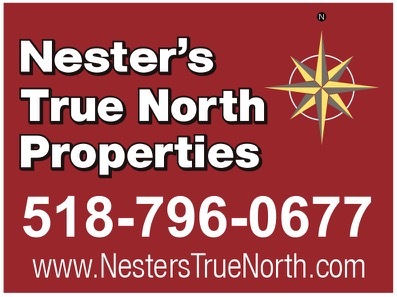 Cutting the red tape is no mean feat, and they provide all of the lights and expertise to keep things legal and easy. A signed waiver, the ability to swim and a $40 membership qualify you for any group paddle. There are also environmental events with Riverkeeper designed to raise awareness to the sensitive environmental issues here. Despite the abuse the area has taken, there’s always hope because the fish, birds, and trees seem to want to live in the city as much as its human residents. The experience wasn’t easy. Dropping into a wobbly kayak in a polluted creek via a ladder took a certain leap of mental faith, but the experience grew on us with each stroke. Pushing our way past the floating trash and graffiti sprayed buildings, the world suddenly opened up in front of us as we were transformed into a bunch of baby turtles lunging toward the open sea for the first time. Despite the 100-degree temps, a cool breeze floated off of the water and we made our own wind. Across from the UN we caught the current just right, and we were pushing city blocks in what seemed like seconds. Our beginner paddle ended at the new FDR Memorial at Roosevelt Island, across from New York icons like the Pepsi-Cola sign and the Queensboro Bridge. In the choppy surf we bobbed, enjoying the sunset. Despite being a kind, cool, and friendly group, no one talked much. It felt most natural to wander your gaze and smile. After a few hours of practice, we surfed past the coast in style. On our return, the sun was almost down and we didn’t notice the condition of the creek as much. No one capsized coming out of the water, and the boats went back into the containers cleaned and ready for the next participants. I admit I was first to rinse off in the shower, but it was a powerful experience. Awesome ML. i have seen those guys around and have wondered what the experience was like. The environmental agenda is super important and i like what you say about infrastructure and recreation. i would even venture to add that the city should not be thought about as opposed to, and certainly not as separate from nature and this write up speaks to that. Thanks. Great write up, ML. 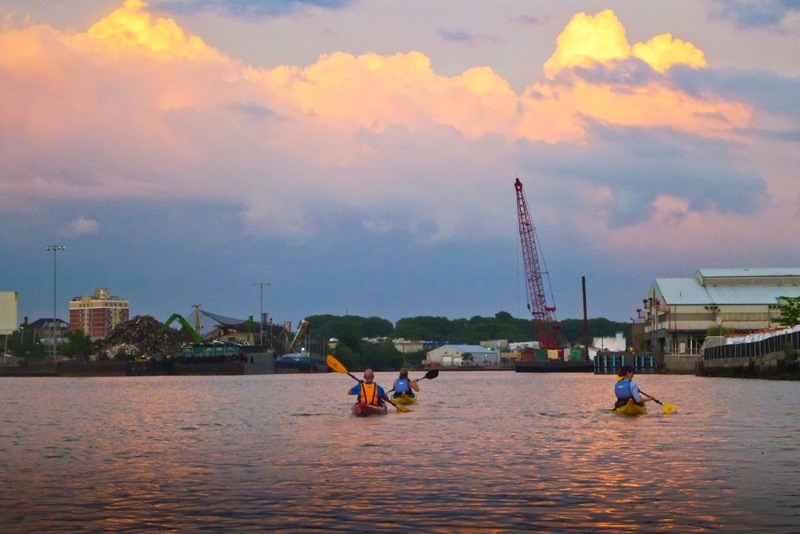 Urban paddling is a very special experience, and a way for people to see cities from an entirely different perspective. 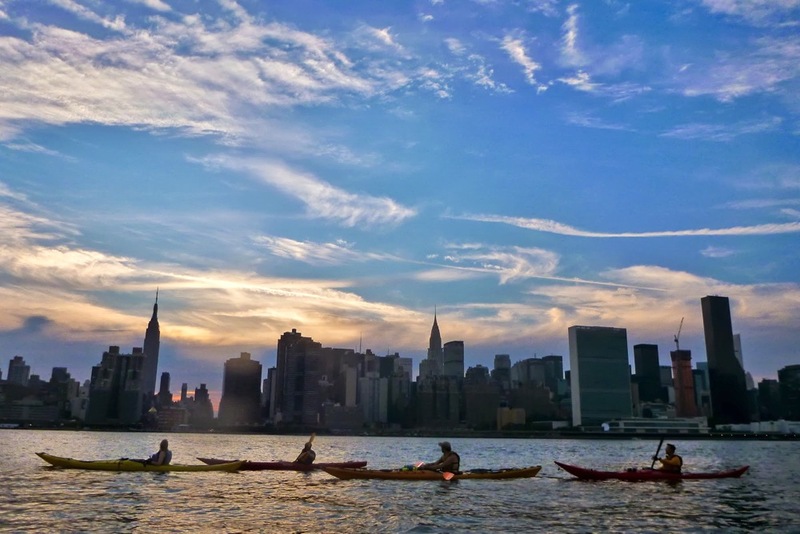 Paddling in NYC is a great experience. You get to see the City in a whole new way. 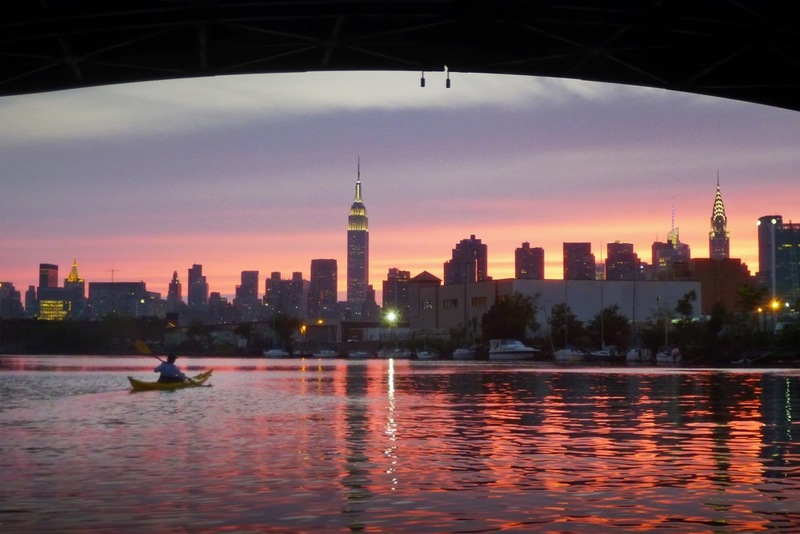 There is free kayaking in the Hudson River at Pier 40, Pier 96 and at 72nd St. This is a great post. Awesome photos too. Thanks ML and Klaus!